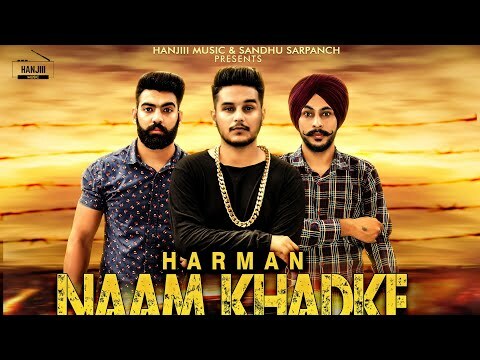 Naam Khadke Lyrics - Harman has sung this Punjabi song that has music produced by Money On The Beat. The song has lyrics written by Pindu Pattar and has been released under the label of Hanjiii Music. The music video is by A David Sam Films.